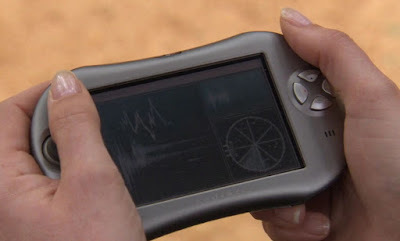 Another couple of pictures from Stargate SG-1 which seems to have been a real powerhouse for PDA use in their day. Which in itself is quite interesting, and, I'd really like to get that Palm OS app (bet you can't anymore). 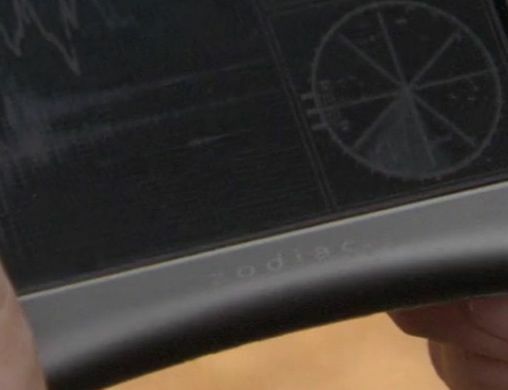 However, what's even better is that you can see close up that this device is actually a Tapwave Zodiac.